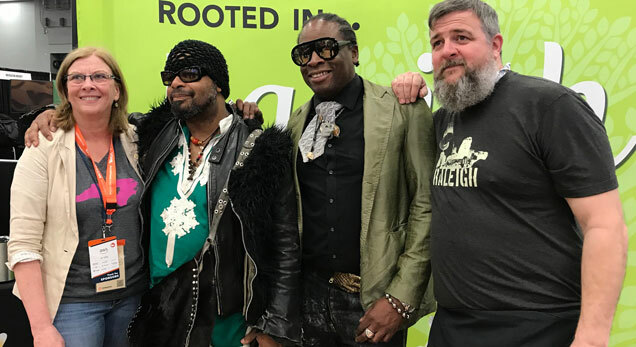 Many thanks to our regional partners, the City of Raleigh, the Greater Raleigh Convention and Visitors Bureau, and the Raleigh Convention Center. Without them, this trip would not have happened. 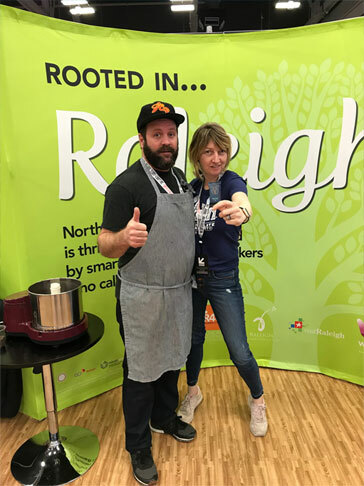 An additional thanks to our makers and special guests, including House of Swank, Videri Chocolate, Trophy Brewing, Hail Mary, Larry’s Coffee, Mayor Nancy McFarlane, Cindy Whitehead, and The Veldt. 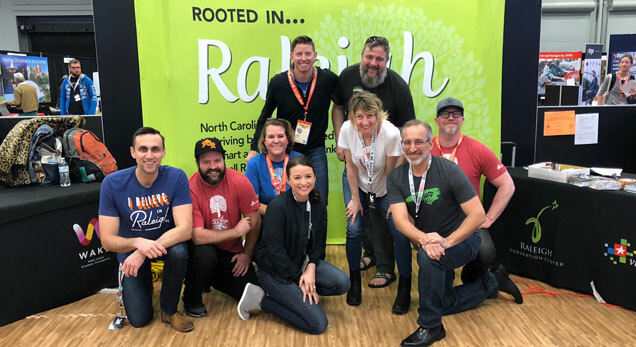 These makers and representatives brought the incredible culture of Raleigh to Austin and we were proud to share our story with thousands of attendees.